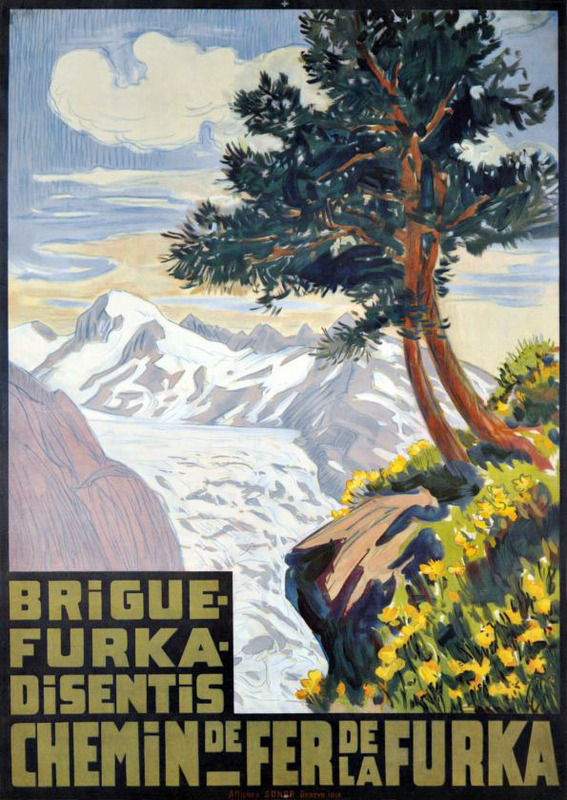 One of the first advertising posters created in 1914, the year of the inauguration of the first section Brig – Gletsch. Une des toutes premières affiches publicitaires créée en 1914, année de l’inauguration du premier tronçon Brigue – Gletsch. I see you don’t monetize your website, don’t waste your traffic, you can earn additional cash every month because you’ve got high quality content.